How Do Tax Expenditures Affect the Federal Budget? 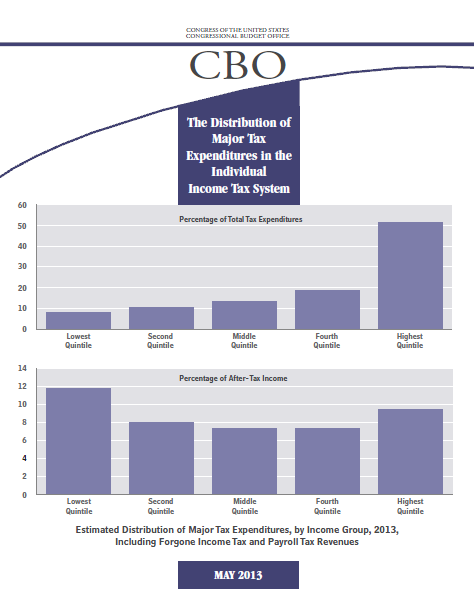 Although the 10 major tax expenditures listed here represent a small fraction of the more than 200 tax expenditures in the individual and corporate income tax systems, they will account for roughly two-thirds of the total budgetary effects of all tax expenditures in fiscal year 2013, the Congressional Budget Office (CBO) estimates. Together, those 10 tax expenditures are estimated to total more than $900 billion, or 5.7 percent of gross domestic product (GDP), in fiscal year 2013 and are projected to amount to nearly $12 trillion, or 5.4 percent of GDP, over the 2014–2023 period. In addition, tax credits to subsidize premiums for health insurance provided through new exchanges to be established under the Affordable Care Act will represent a new tax expenditure beginning in 2014, estimated to equal 0.4 percent of GDP over the 2014–2023 period. Dich krigen wir auch noch. Genauso wie wir Deine Intenretseiten fertig gemacht haben, machen wir Dich auch kaputt ! Wir haben nichts mit GoMoPa zu tun. Auch nicht mit Knoll oder Ehlers. Wir mögen nur nicht diese STASI-Stories !!!! Copyright © 2013 Praxis Films / Laura Poitras. 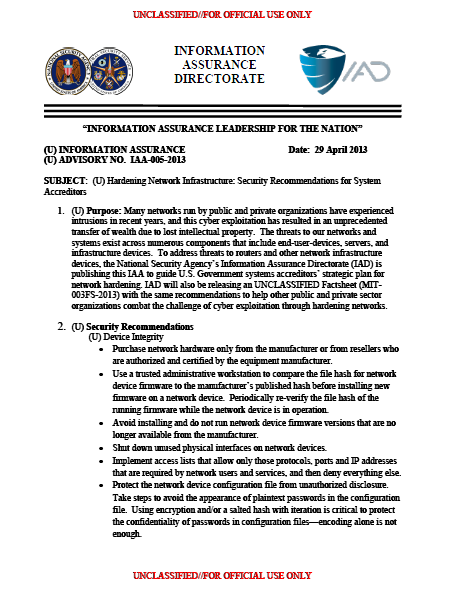 This item of information is made available pursuant to 17 U.S.C. sec. 107.